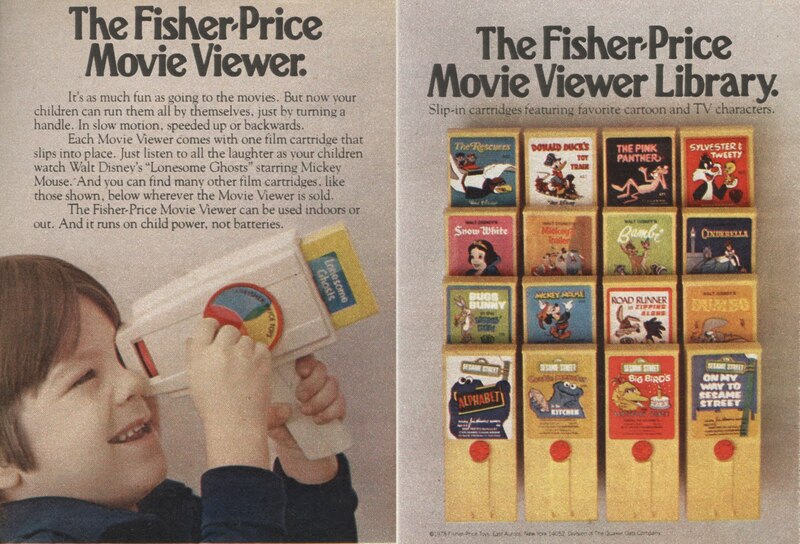 This week at Flashbak, I recalled a great toy of the 1970s: the Fisher Price Movie Viewer. 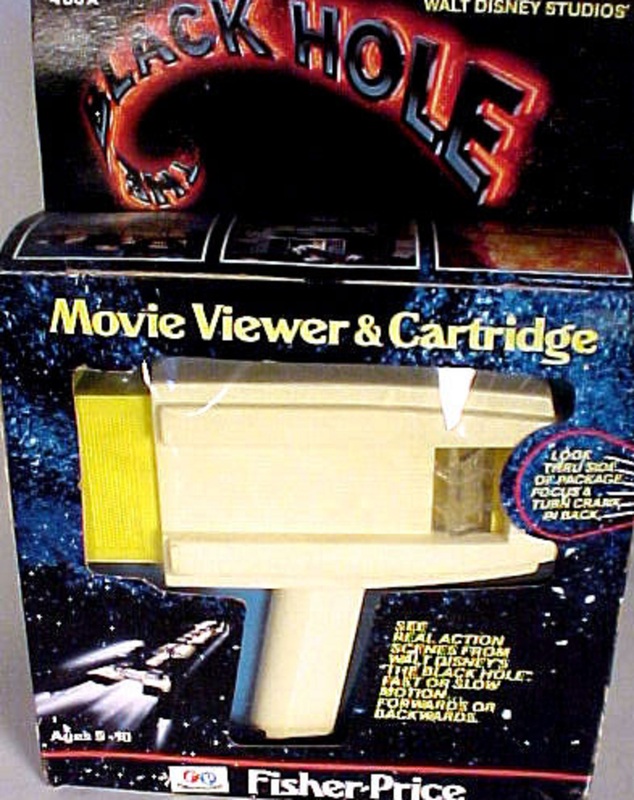 “In 1973, Fisher Price introduced its popular “Movie Viewer and Cartridge” toy: a camera-like device that -- when operated by crank -- could show Super 8 mm films. This was the Fisher Price Movie Viewer, and as the commercials promised, children could crank the device in slow-motion, speed it up, or even run the film backwards. Best of all, the device needed no batteries. 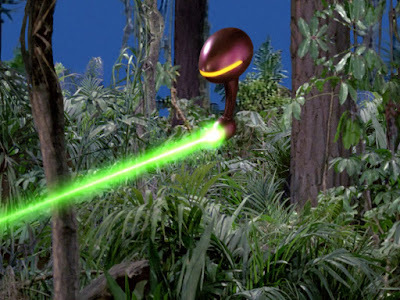 Very quickly, however, Fisher Price developed a wide catalog of films for kids to purchase watch, including several animated Disney movies. Available on cartridge were Snow White (1937), Robin Hood (1973), Pinocchio (1940), and The Rescuers (1977). There were also several Looney Tunes cartridges, one each for Bugs Bunny, the Road Runner, and Sylvester and Tweety. It looks like this toy has been revived! The build quality is reportedly somewhat poor on the cartridges, but it's compatible with the old ones.